W. W. Norton & Company, 9780393058239, 288pp. "Blindness Will Be Like This." So says ten-year-old Will Burton, trying to reimagine his life in the wake of his father's abrupt disappearance, as his family picks up stakes and moves to California. Anoter boy, Rogelio Augilar, risks his life to cross the border illegally from Mexico to reach his father, enduring gangs, police roundups, and the pitiless desert. And Marlene McClure, a hard-edged, feisty teenager, leaves her own Midwestern home in search of a father she has imagined but never known. The lives of each of these families converge on a single home in Los Angeles--where the very needs and desires that have torn them apart allow them a measure of hope together. 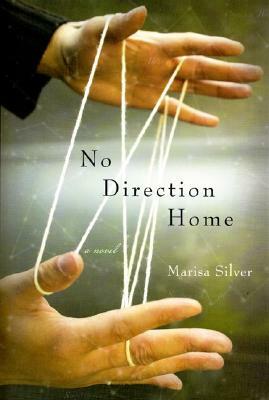 Written with heart-stopping grace and a powerful understanding of the needs and desire that define family, No Direction Home masterfully evokes how far we will go in the name of a place to call home.